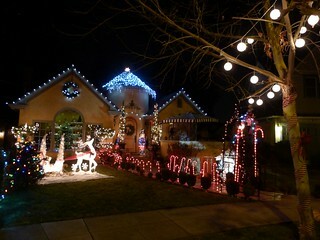 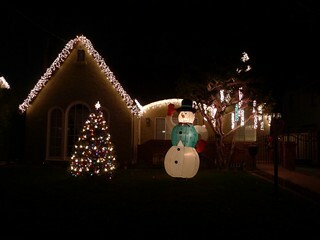 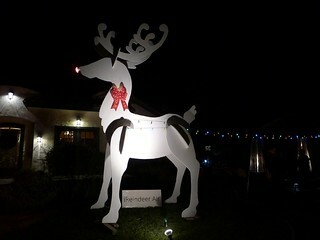 We enjoy Christmas events old and new here in the Silicon Valley. 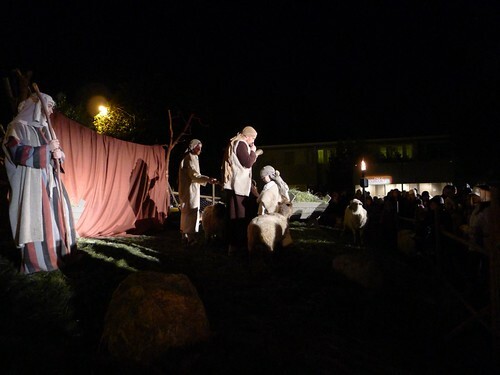 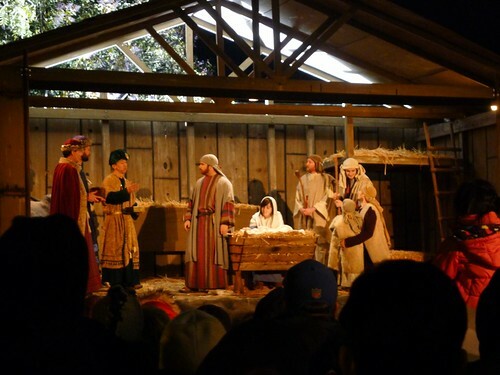 Our EfM class went to the Bethlehem – Walk Through the Christmas Story together a week ago – followed by dinner at Mio Vicino in Santa Clara. 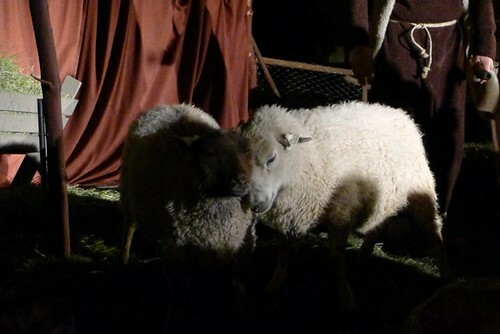 An unofficial highlight of the show was watching one of the flock headbutting all of the other sheep in turn while the shepherds and angel said their lines. 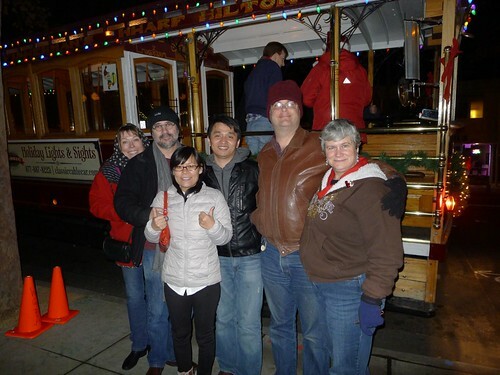 Last night a group of us current and former-Huawei staff got together for dinner (at Il Postale in Sunnyvale) followed by a motorized Cable Car Ride to see the holiday lights in Willow Glen.